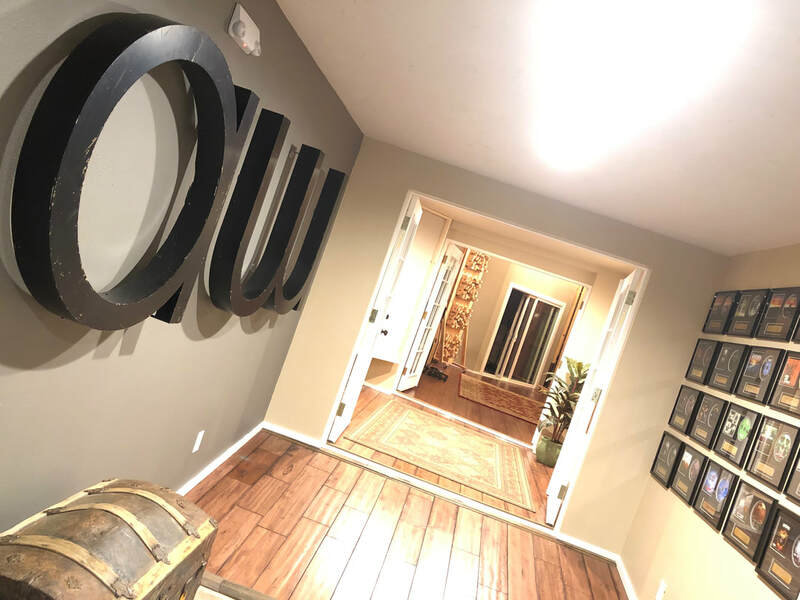 We know that running a business takes a lot of time. 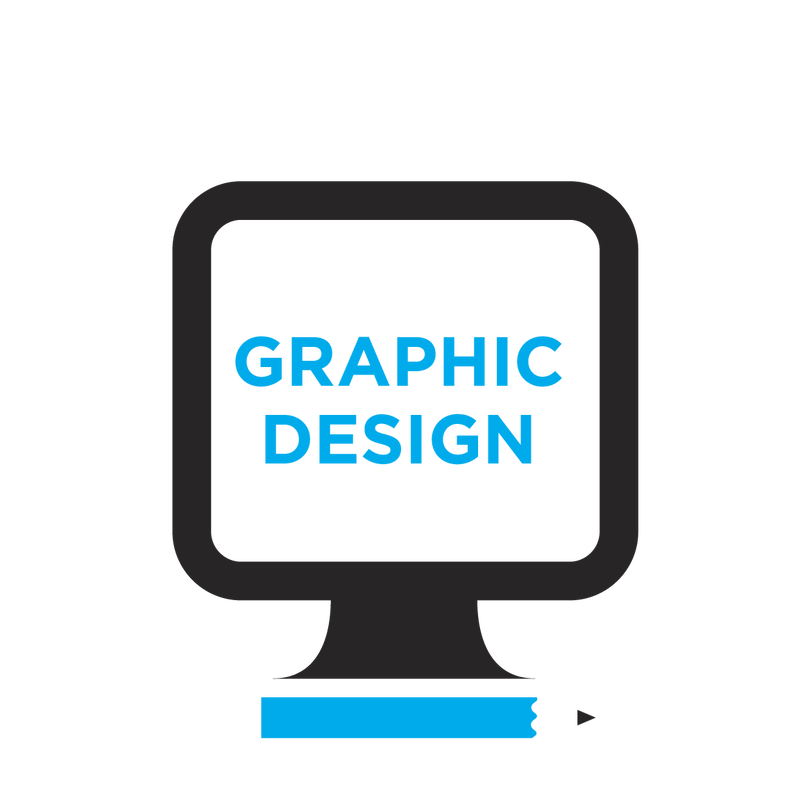 Our design team can help create a new brand, enhance your existing brand or create new supplemental designs for merchandise that you will enjoy! With thousands of products to choose from, we will find exactly what you need in your budget. 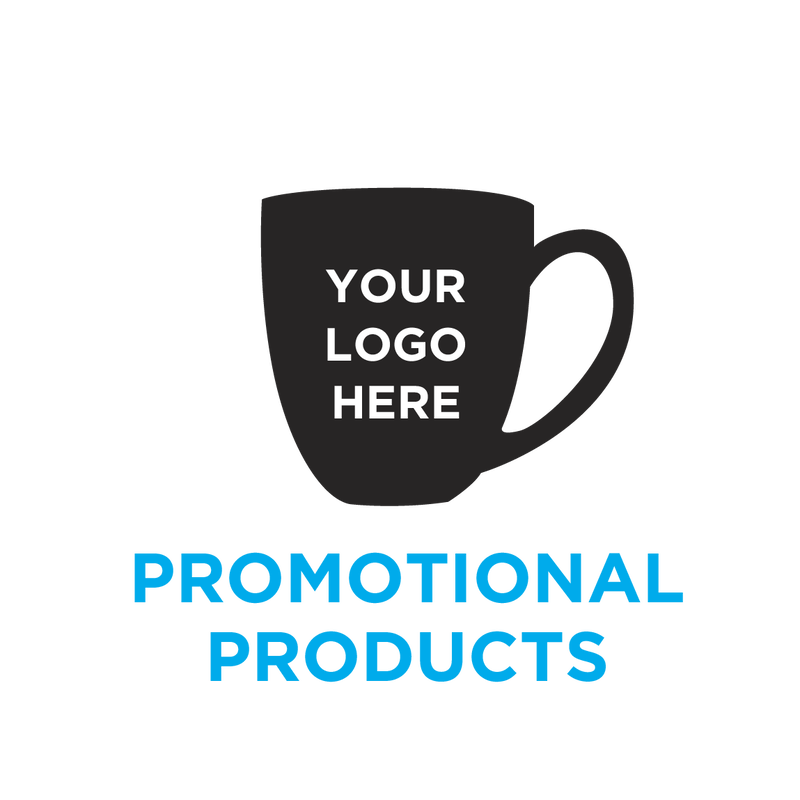 Business Cards, Postcards, Flyers, Brochures, Banners, Posters, Sublimated Fabric & more. 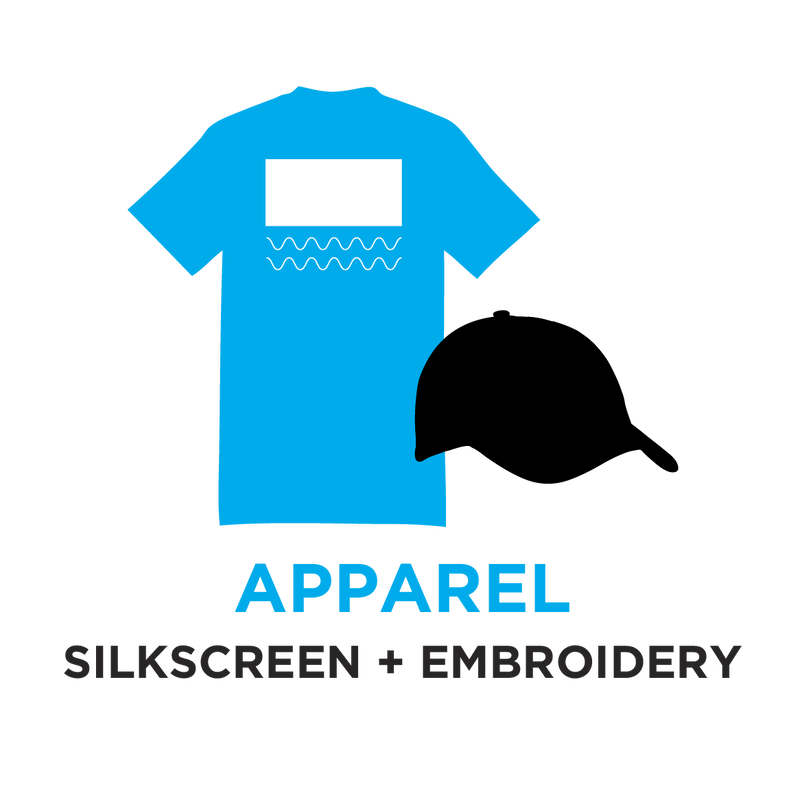 We can order the top trends in apparel and have it silk screened or embroidered. We are a family owned, local business serving musicians, businesses and those who want to get creative with us. Let's get rockin' and see what we can create together.